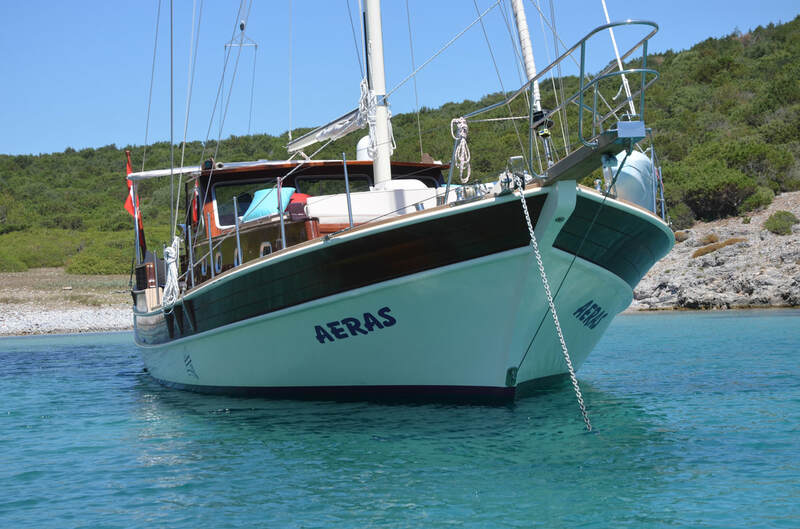 We are one of the very few companies to feature our own private gulet devoted exclusively for couples, or a family of up to 4. 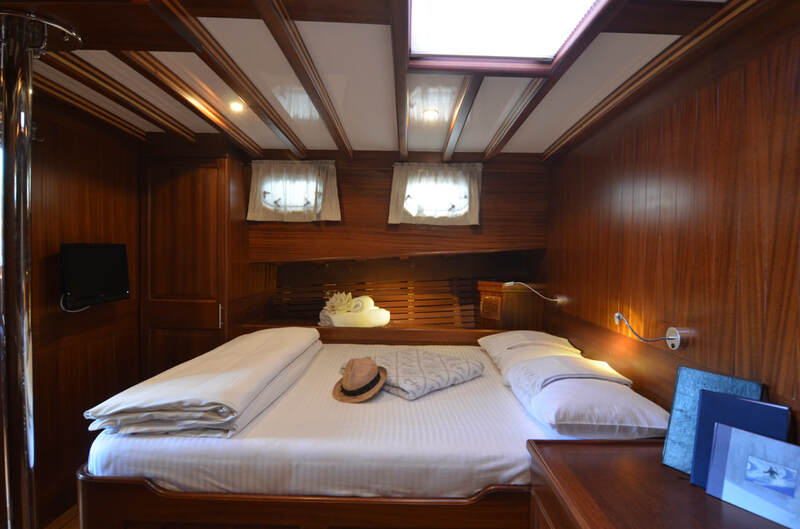 M/S Southern Cross Junior was launched in May, 2017 and has a roomy, forward master cabin with private ensuite facilities. A second, smaller cabin with a French bed is also available with advance notice, suitable for a tour guide, single adult, or two children. Southern Cross Junior has a crew of 2, and is based out of Bodrum, though her cruising grounds include the Turkish ports of Marmaris and Gocek, as well as Northern and Southern Dodecanese Islands. Send me more information on Southern Cross Junior.